For lightened steering adaptations, ACS Mobility Limited provides a high level of quality and care for your disability car adaptations and disabled vehicle adaptations. 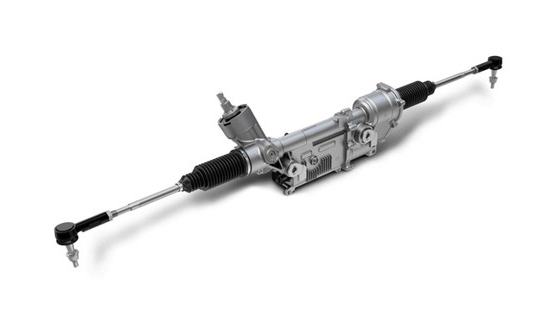 Most vehicles can have their steering racks modified to make the effort required to turn the wheel less – lightening your steering. We can make the steering as light as 10lbs if needed (the standard being 40lbs) Please get in touch to discuss your needs and vehicle suitability. Older vehicles can also have powered steering fitted.